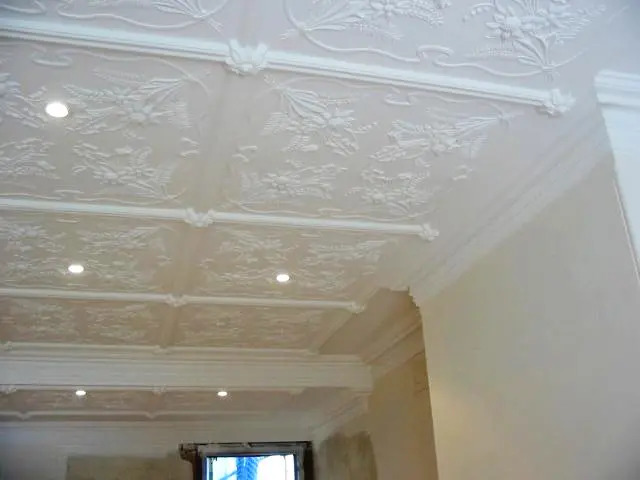 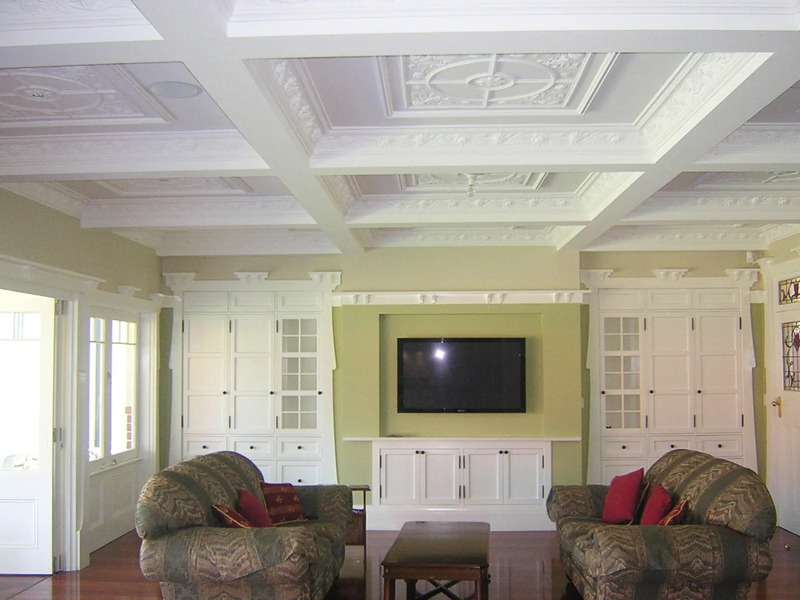 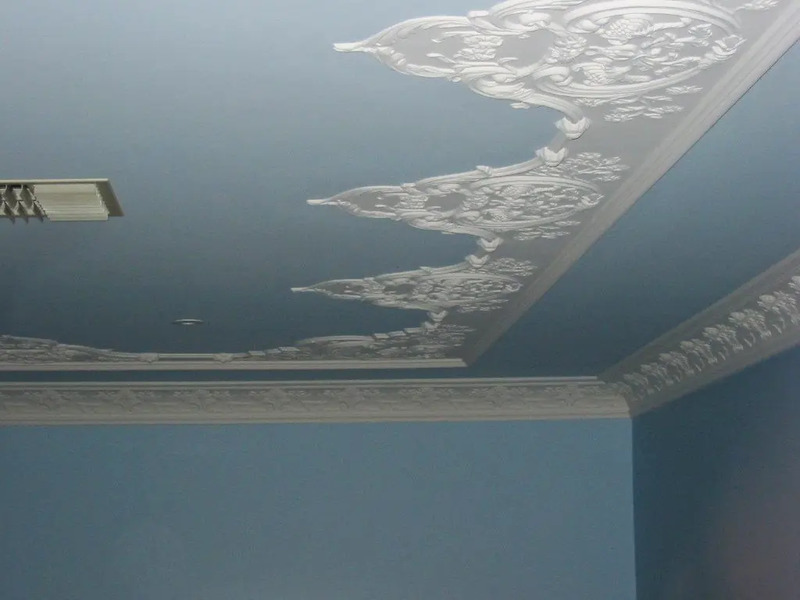 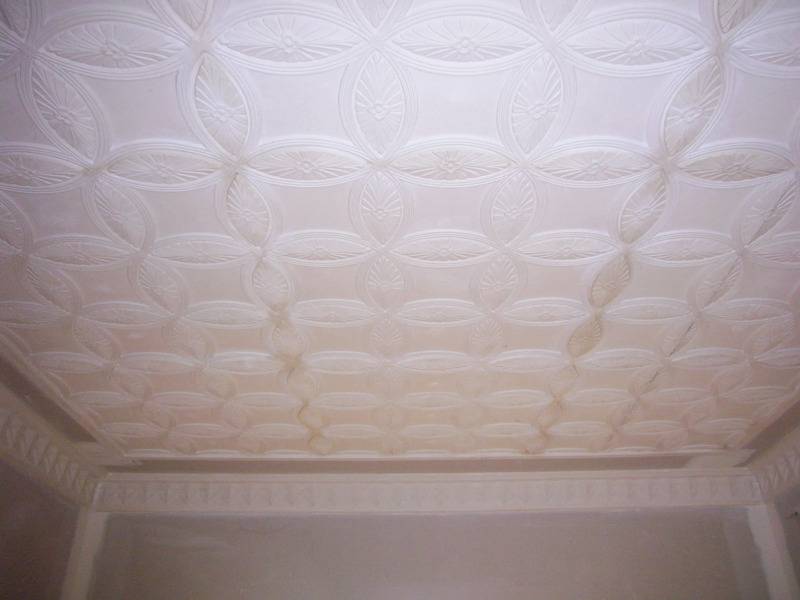 Rose ceiling panels. 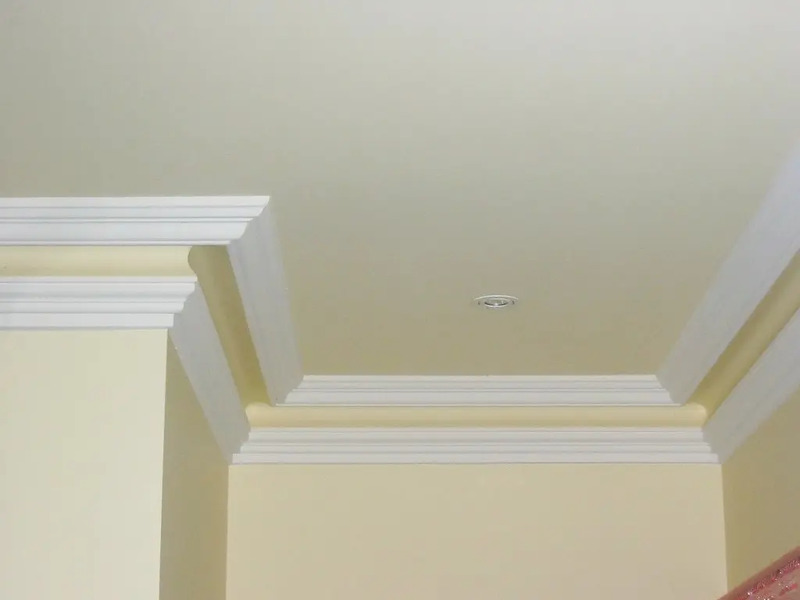 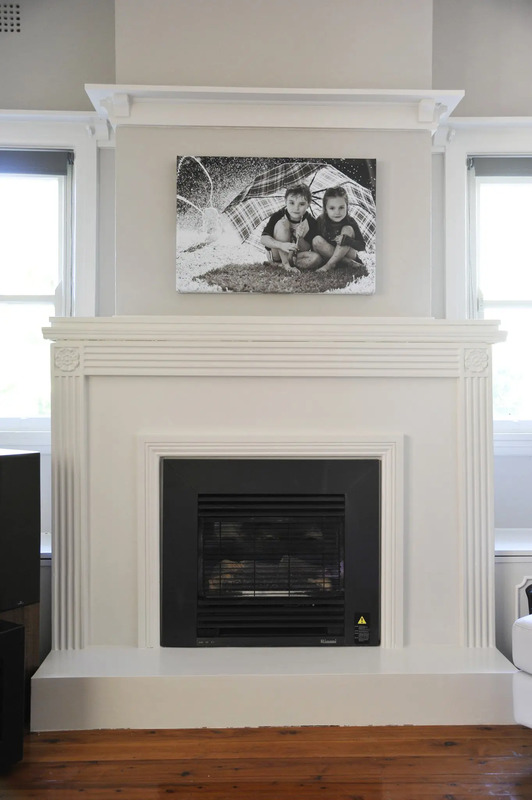 SCR56 cornice. 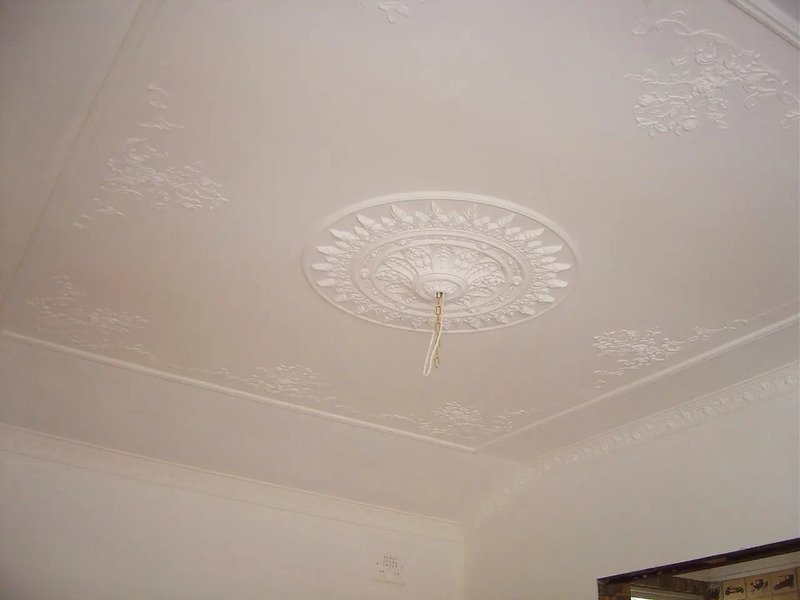 SCR14 ceiling rose.